Believe it or not, your backyard trampoline Basketball Set is a seriously versatile piece of play equipment! Today we share some creative ways to mix up play for the kids with their favourite Vuly trampoline or 360 playset addition. Once the kids have mastered shooting hoops the regular way using their backyard trampoline Basketball Set, have them up the ante with a challenging twist… shooting hoops in reverse! 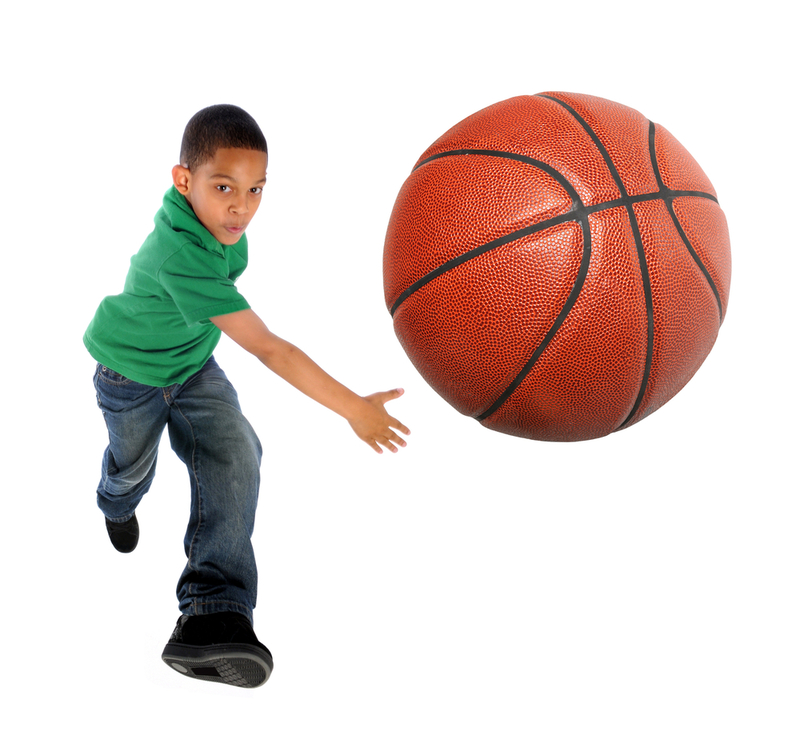 Position them in front of the basketball hoop, then have them spin around so their back is to the target. Practise makes perfect, and what an impressive party trick to show friends and family once they’re effortlessly shooting reverse hoops from their trampoline. After the kids have had enough of competitive backyard trampoline basketball, slow things down with some skilful distance throwing. Begin on the ground outside of the trampoline enclosure, and have the kids sink the ball by throwing it up and over the sides of the trampoline. Each turn, move them slightly further away until they’re sinking hoops from the other side of the backyard! Another way to mix up play with your backyard trampoline’s Basketball Set is with the humble paper plane, which can be sunk head first into the basketball hoop for a point! The kids will enjoy modelling their own distinct paper plane designs, then battling each other by trying to sink their plane into the hoop the most times. Have a quick craft session with the kids making old fashioned ‘whirly birds’ out of sturdy cardboard or thin plastic before heading out to the backyard trampoline. These helicopter-like DIY toys spin like propellers when thrown into the air, perfect for aiming and landing in your basketballl hoop. Let us know if you and the kids are going to play some reverse shooting, distance throwing or crafty hoop sinking this weekend!